Estoy hecho de palabras; soy el que canta. Estoy hecho de materia; soy el que inventa. Soy el que vive, soy el poeta. [I am made of words; I am he who sings. I am made of matter; I am he who invents. Soy el que mira al cielo y a la tierra. Y enciende las hierbas secas. La memoria del hombre, en sí misma. [I am he who watches the sky and the earth. And ignites the dry grass. 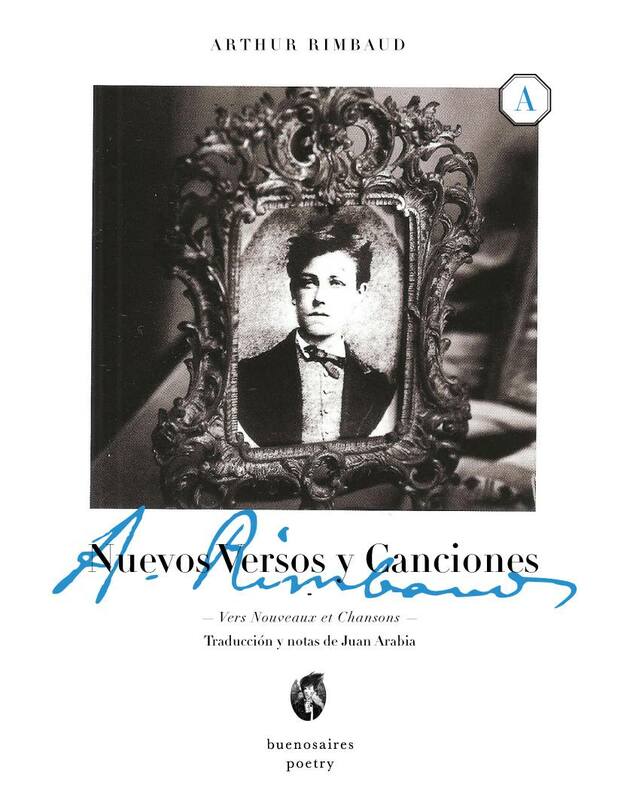 Sólo unas botellas de vino y las amapolas de Rimbaud. Crecimos sin darnos cuenta, y ahora esperamos en el camino. Aunque todos nuestros hábitos fueron corrompidos. Only a few bottles of wine and Rimbaud’s poppies. We grow up without realizing, and now we wait on the road. Nos alejamos de la ciudad, infortunio, infortunio, etcétera. En la que ya no hacemos más canciones. destruyendo el suelo, levantando calles y baldosas. donde las vacas beben, donde la savia fluye. [We distance ourselves from the city, misfortune, misfortune, etc. In which we make no more songs. destroying the ground, raising streets and paving stones. where the cows drink, where the sap flows. Matar al individuo, a la experiencia…. Soltar una lágrima. Vivir en la hermandad del silencio…. Perpetuo. Quiero escribir con el corazón, y olvidar lo que estoy haciendo. Quiero escribir como el aire es en el mundo. [To kill the individual, the experience… To shed a tear. To live in the brotherhood of silence… Perpetual. I want to write with the heart, and forget what I am doing. Ediciones de Knopf, Dylan en los anaqueles de Blackwell. [Editions of Knopf, Dylan on the shelves of Blackwell’s. the last remnant of humanity that stays behind. I left the rain on young Rose Street. from the tadpole, the cricket waves flags. But if Juan Arabia is a neo-romantic, anti-bourgeois poet, as we have said, he lacks any blasphemous or degrading tone toward that society that devotes itself tragically to depriving words of all their foundations, to submitting them to the imperatives of action or the tyranny of the universal lie. Why doesn’t he make use, as we would expect, of this Decadent resource? sino debajo, en lo más profundo de la tierra. Y que aquél a quien más teme, es sólo él y nadie más. but beneath, in the depths of the earth. “Reveal”: the ancient dispute between poetry and truth that comes to us from the age of Plato. I am sure that if Juan Arabia were a citizen of a platonic republic, he would be one of the first to be ostracized. But he would not suffer the fate of the exile: he would die in some heroic act, like Christ, like Hart Crane, or, drunk on himself like Dylan Thomas, he would revindicate, to the point of martyrdom, the potency of poetry. But he would leave us – as Pierre Emmanuel said – the diagnosis of the mortal illness of our age far before it was declared; he would denounce, after the mistaken symptoms, the profound unease of the absence of energy. In some way, he does this already. His poetry is a meticulous calculation of the possibilities of reparation in a society that, sooner or later, must address the question of to what extent poetic discourse maintains its relation to the utility of existence of a common citizen. 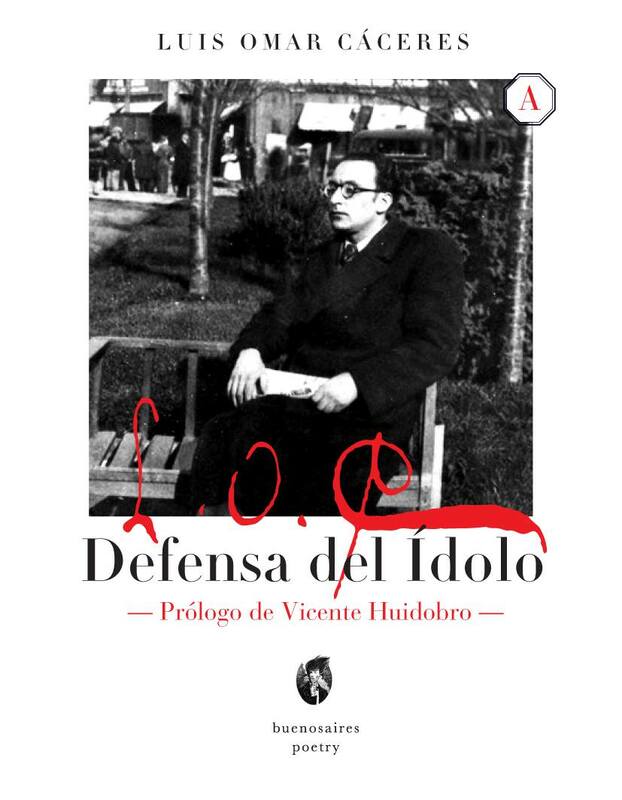 El enemigo de los Thirties is a reflection on this possibility and, at the same time, a critique of one of the solutions offered in the official History of Literature. 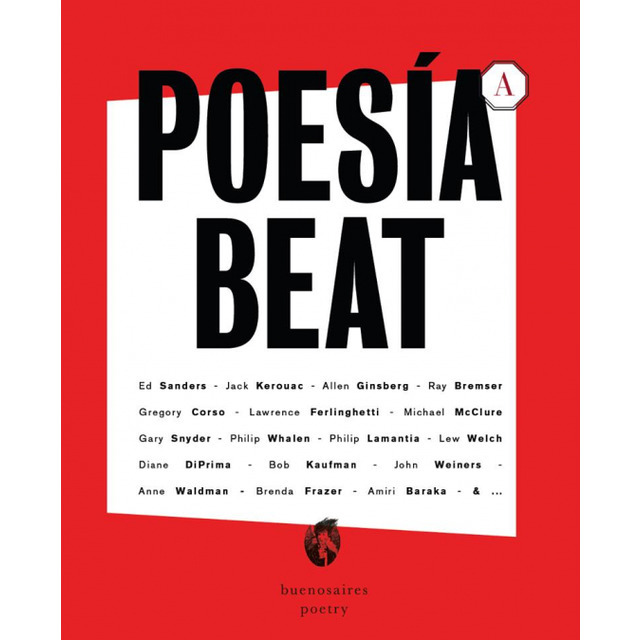 The book’s title suggests an antagonism toward the type of poetry practiced in North America in the 1930s, before the “War Generation” or the “Auden Generation,” as it has also been called. This was a generation of poets who, before the agricultural crisis and the First World War, opted for their social concerns – the theories of Marx, principally – and Freudian discoveries as a way of understanding what had caused the sickness of civilization. Auden’s poetry, for example, it the clearest manifestation of this tendency, full of theses and antitheses, whose syntheses attempt to dissolve into immediate social solutions. It is clear that this type of poetry unearthed subjectivity and the image of the individualist poet, under penalty of tripping over the impossibility of conforming a metaphysical image of man, something that Juan Arabia does not forgive and that allows him to identify with the following generation, the “Forties,” and their most magnificent figure: Dylan Thomas, “the Rimbaud of Cwmdonkin Drive,” as the poet declared himself. de antaño no resuelto y espinas arenosas. que deben despiadados su pobreza? Tu propósito es olvidar una multitud entera de belleza. en el canto de sus alas desaparezcan. by unresolved pasts and sandy spines. who ruthlessly owe their poverty? Your purpose is to forget a whole multitude of beauty. These remarkable verses reveal the figure of the poet as redeemer of mankind, but also of himself. And so, it is worthwhile to wonder, with what authority does Juan Arabia’s poetry revindicate the responsibility of changing lives? I ask because the poets with whom he identifies were witnesses of overwhelming historical changes: Blake, twenty years old at the start of the American War of Independence; Hölderin in the outbreak of the French Revolution; and Dylan Thomas on the point of enlisting to fight in the Second World War. These are experiences that are permanently grafted into memory, never ceasing to echo in their works and forcing History to open to the meeting of two temporalities: one framed by the denigrating course of events and the other bursting with voices like that of Juan Arabia, coming from other places (from the unconscious, from myth, from the sacred). Through this prism, Juan Arabia’s poetry is framed within the tradition of these poets who, in solitude and with no guarantee of success, felt themselves compelled by the logic of their works to disobey the establishment until reaching a point of physical and spiritual degradation. These poets become more meaningful in direct proportion to their failure. They fulfill the role of solitary witnesses, beyond social conformity or the ethical expectations of their community. For this reason, this poetry must be read as the conscience of the memory of a poetic “I” who practices the only innate virtue of the poet: the virtue of hope, that mental state or orientation of the spirit and heart that transcends the immediate world. Is it necessary to read Juan Arabia? Yes. But it is necessary to read him with the faith that we find ourselves before a man-poet able to cross the borders between the worlds of the fleeting and the eternal, the visible and the invisible, that we find ourselves before verses that set down moments in which we feel ourselves and experience, even if only once, what must be an inevitable friendship with this earth, redeemed through a set of images of our neverending eviction of nature. That is the invitation of Juan Arabia: the poet. [Let’s go down together to feel the eviction. the sharp war of metal. Now the first drops fall. 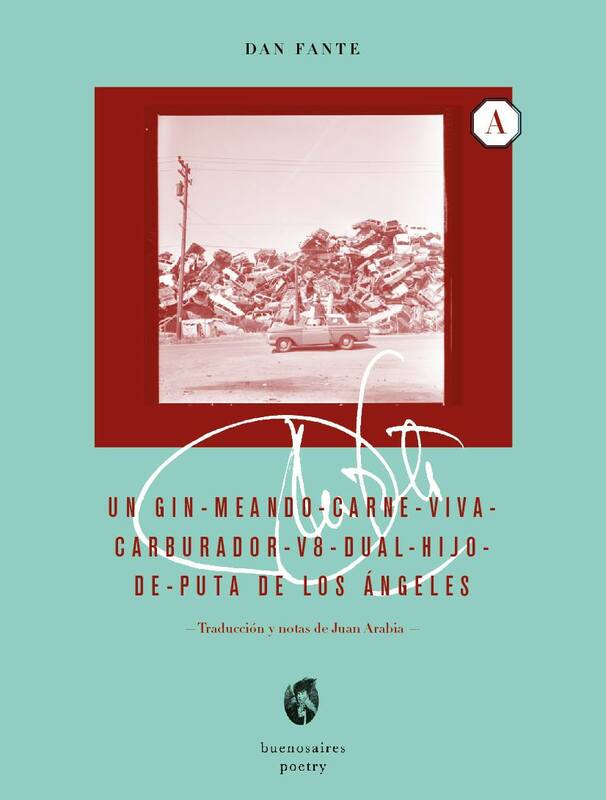 ¹Rodrigo Arriagada-Zubieta (Viña del Mar, Chile, 1982) is a Chilean poet, literary critic, and academic. He has undertaken courses in humanities, world literature, literary theory, and comparative literature at the Universidad Adolfo Ibáñez (Chile), the Universidad del Desarrollo (Chile), and the Universidad de Barcelona (Spain). He participates as a regular critic in the journal and press Buenos Aires Poetry (Argentina), which published his first verse collection, Extrañeza, in 2017. As an academic, he has taught several courses in Chilean universities, addressing the fundamental themes of modern literature: literary theory, Russian literature, avant-garde literature, U.S. literature, and contemporary European literature. Pero si bien Juan Arabia es un poeta neorromántico y antiburgués, como hemos dicho, falta en él cualquier tono blasfemo y vejatorio hacia esa sociedad que se empeña trágicamente en privar a las palabras de todo asidero, en someterlas a los imperativos de la acción o a la tiranía de la mentira universal. ¿Por qué no utiliza, como se esperaría, este recurso decadentista? Develar: la antigua disputa entre poesía y verdad que nos viene dada desde Platón. Estoy seguro de que si Juan Arabia fuera un habitante de la República platónica, sería uno de los primeros expulsados. Pero no correría la suerte del exiliado: moriría en un acto heroico, como Cristo, como Hart Crane o embriagado de sí mismo como Dylan Thomas, reivindicaría hasta el martirio la potencia de la poesía. Pero nos dejaría –como dijo Pierre Emmanuel– el diagnóstico de la enfermedad mortal de nuestra época mucho antes que ésta se haya declarado; denunciaría, tras los síntomas equívocos, el profundo malestar de la ausencia de energía. En cierto modo, ya lo hace. Su poesía es un cálculo minucioso de las posibilidades de reparación en una sociedad que tarde o temprano se debe hacer cargo de la pregunta acerca de en qué medida el decir poético guarda relación con la utilidad en la existencia de un ciudadano común. 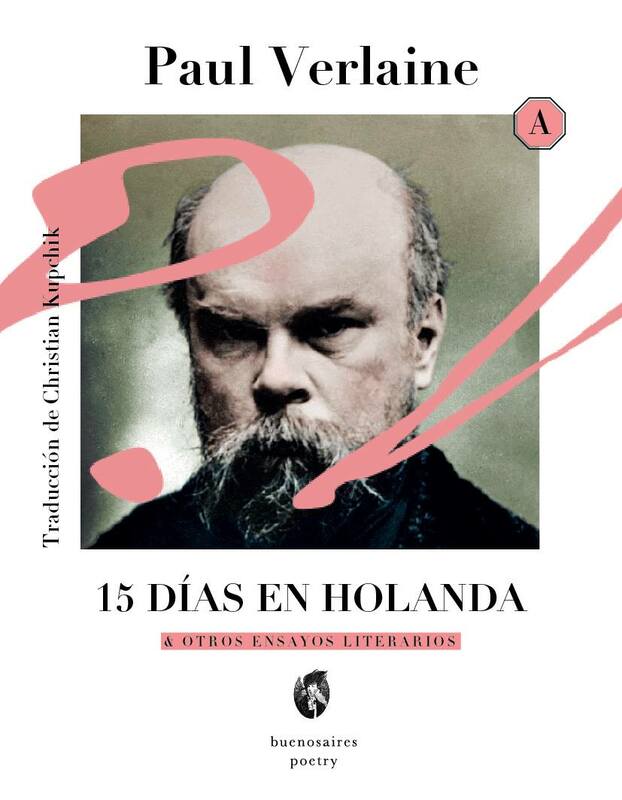 El enemigo de los Thirties es una reflexión sobre dicha posibilidad y al mismo tiempo una crítica a una de las soluciones ofrecidas en la Historia de la Literatura. El título del libro plantea un antagonismo hacia el tipo de poesía practicada en Norteamérica en los años treinta del siglo anterior por la War Generation o Auden Generation, como también se le ha llamado. Se trata de una generación de poetas que, ante la crisis de la agricultura y la primera guerra mundial, optó por las preocupaciones sociales –las teorías de Marx principalmente– y los descubrimientos freudianos, como un modo de comprender qué había causado la enfermedad de la civilización. La poesía de Auden, por ejemplo, es la manifestación más clara de esta tendencia, pletórica de tesis y antítesis, cuyas síntesis pretenden disolverse en soluciones sociales inmediatas. 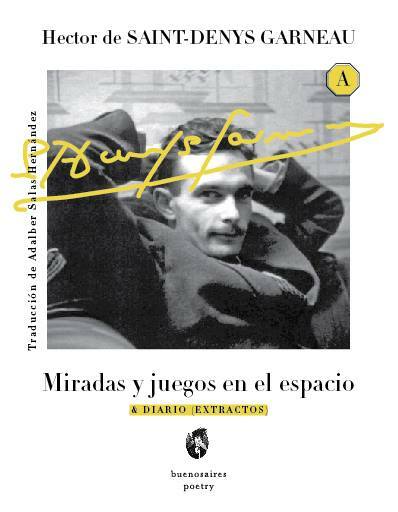 Lo que es claro, es que este tipo de poesía desterró la subjetividad y la imagen del poeta individualista, so pena de tropezar con la imposibilidad de conformar una imagen metafísica del hombre, algo que Juan Arabia no perdona y que le permite identificarse con la generación posterior, los Forties y su figura más portentosa: Dylan Thomas, el Rimbaud de Cwmdonkin Drive, como el mismo poeta se autoproclamó. En estos notables versos se demarca la figura del poeta como redentor del hombre, pero también de sí mismo. Y vale, entonces, la pena preguntarse ¿con qué autoridad la poesía de Juan Arabia reivindica la responsabilidad de cambiar la vida? Lo pregunto a propósito de que los poetas con los que se identifica han sido testigos de cambios históricos abrumadores: Blake con veinte años en el comienzo de la guerra de la Independencia norteamericana, Hölderlin en pleno estallar de la Revolución Francesa y Dylan Thomas a punto de enlistarse en la segunda guerra mundial. Son experiencias que se sienten como un injerto que no deja de hacer eco en sus obras y que hace que la Historia se abra al encuentro de dos temporalidades, una enmarcada en el curso denigrante de los hechos y otra, pletórica de voces como la de Juan Arabia, venidas de otra parte (del inconsciente, del mito, de lo sagrado). 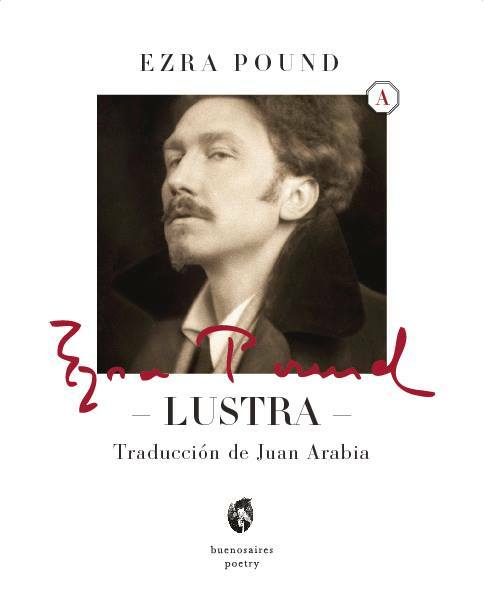 Desde este prisma, la poesía de Juan Arabia se enmarca dentro de la tradición que conforman aquellos poetas que en soledad y sin garantía de éxito se han sentido arrastrados por la lógica de su obra a desobedecer lo establecido hasta llegar al punto de la degradación física y espiritual. Cabe destacar que estos poetas se vuelven más significativos en proporción directa a su fracaso. Cumplen el rol de solitarios testigos, más allá de la conformidad social o de la expectativa ética de una comunidad. Por lo mismo, esta poesía debe ser leída como la conciencia de la memoria de un yo poético que practica la única virtud ingénita al poeta: la virtud de la esperanza, ese estado mental u orientación del espíritu y del corazón que trasciende el mundo directo. ¿Si es necesario leer a Juan Arabia? Sí. Pero hay que hacerlo con la fe de que nos encontramos ante un hombre-poeta capaz de atravesar las fronteras entre los mundos de lo fugitivo y lo eterno, de lo visible y lo invisible, que nos encontramos ante versos donde se fijan momentos en que nos sentimos como de paso y experimentamos una vez, aunque sea una vez, la que debió ser la inevitable amistad con esta tierra, redimidos a través de un conjunto de imágenes de nuestro sempiterno desalojo de la naturaleza. Aquella es la invitación de Juan Arabia: el poeta. 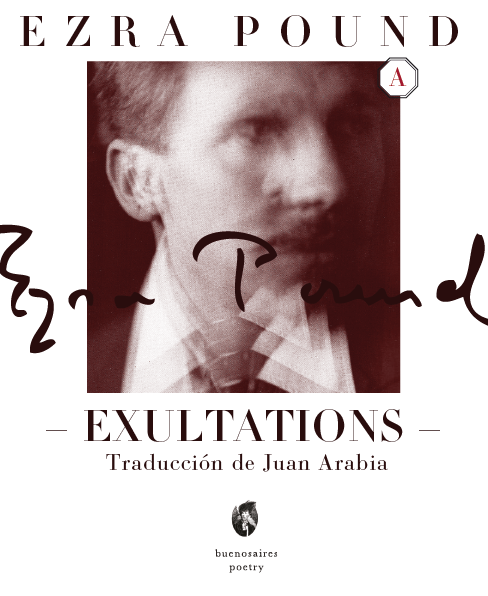 Texto originalmente publicado en Latin American Literature Today N°4 – ESSAY • Against the Eviction of the Poet: An Introduction to the Poetry of Juan Arabia by Rodrigo Arriagada-Zubieta. Translated by Arthur Dixon.